Built at the beginning of the 20th century, the completely renovated Strandvilla Glückauf has bathroom architecture with an elegant facade and wooden decorations on the balconies. 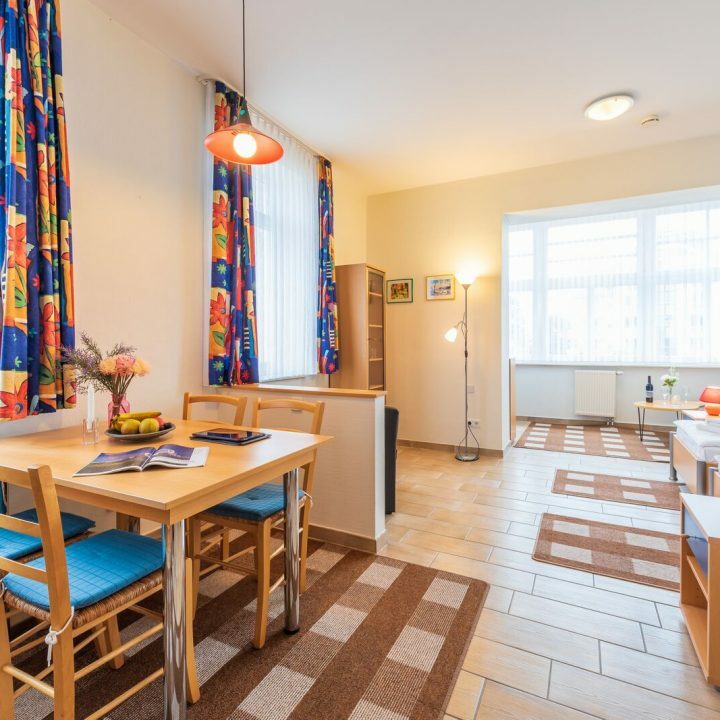 Each studio and apartment is fully equipped with a modern kitchenette, living area and bathroom. 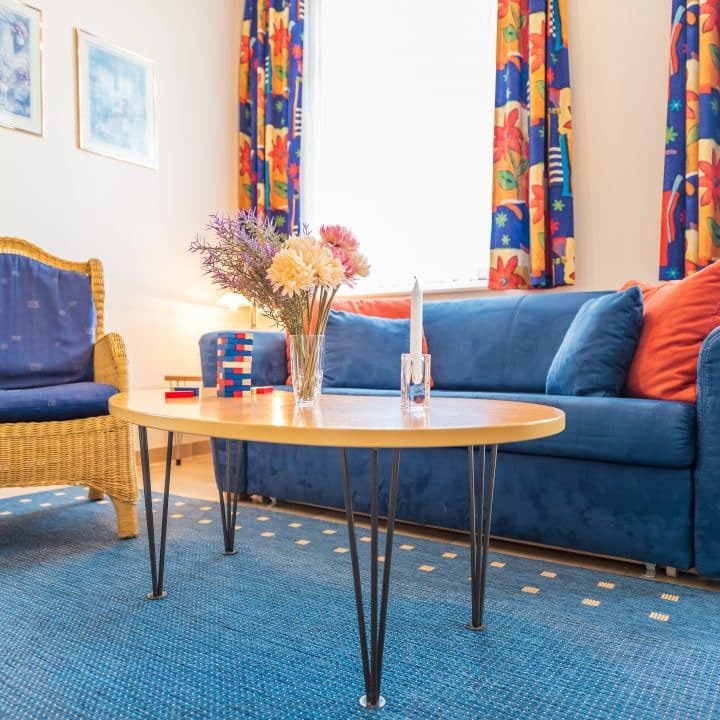 Strandvilla Glückauf is 1 minute walk from the beach, the house is ideally located in Binz, 50 m from the promenade and 300 m from the famous pier. Villa Glückauf offers parking spaces at the accommodation as well as free WLAN. Binz railway station is a 10-minute walk from Strandvilla Glückauf. Many shops, cafés and restaurants are nearby. 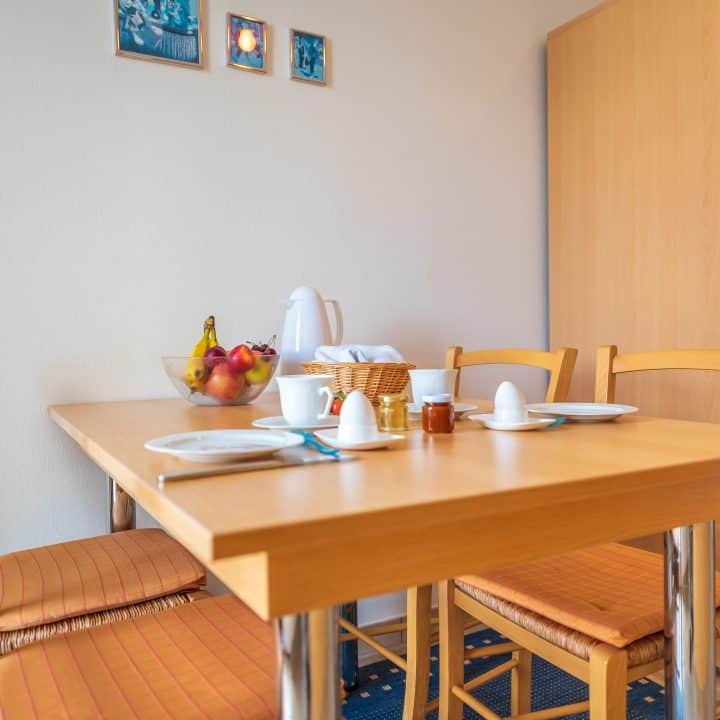 According to independent guest reviews, this is the most popular part of Baltic seaside resort Binz. 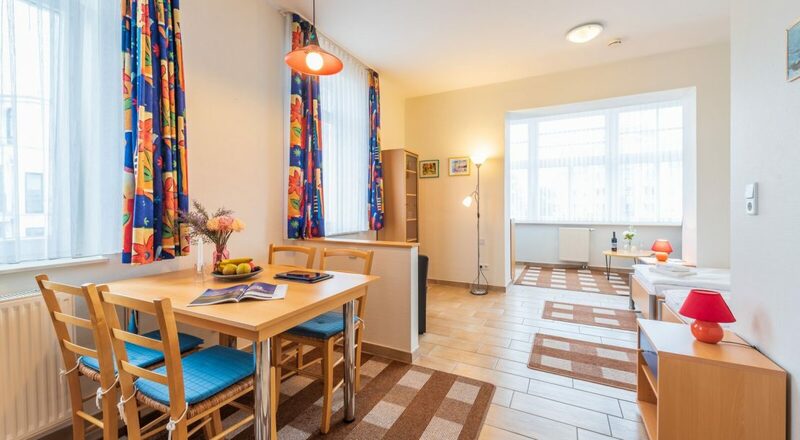 Whether you want to spend your holiday alone or with the whole family, everything is taken care of in our house: generously furnished apartments with bedroom, living room and kitchen (with refrigerator, electric stove, oven, dishwasher etc.) offer the best starting point for an unforgettable leisure time. with the accompanying advertisement ``Logierhaus I. Ranges, quiet location close to the beach, with wonderful view of forest and lake, recommends its well and modern furnished rooms with electric light and verandas, as well as apartments with kitchen.